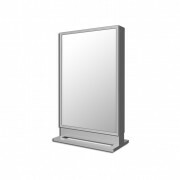 Standees are freestanding poster displays. 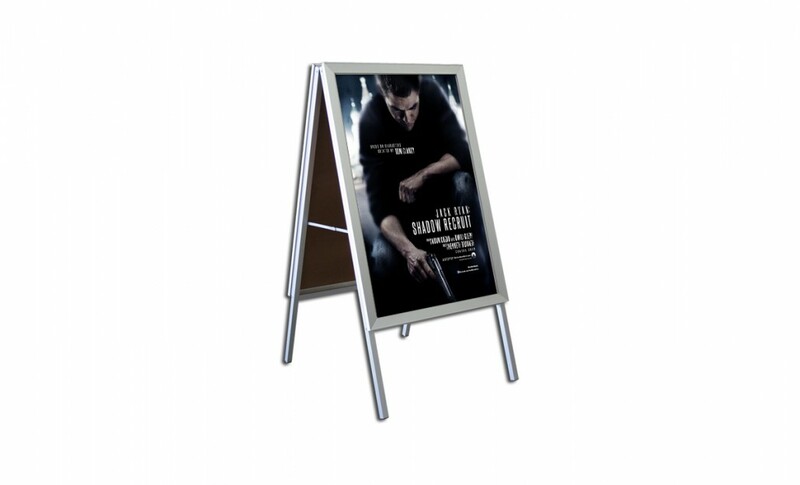 These single or double faced displays can be either non-illuminated or backlit, and come in sizes to display standard posters or bus shelter posters. 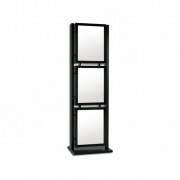 A double pedestal freestanding tower for displaying 3 graphics in snap frames on one or both sides. A folding A-frame with a Poster snap frame on one or both sides. 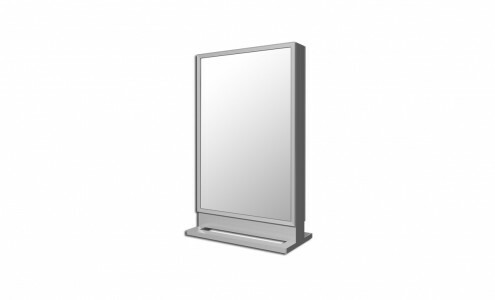 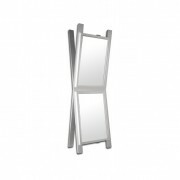 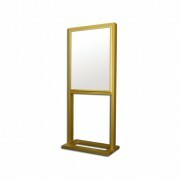 A double pedestal freestanding contemporary 1 1/4″ round face snap frame on one or both sides. 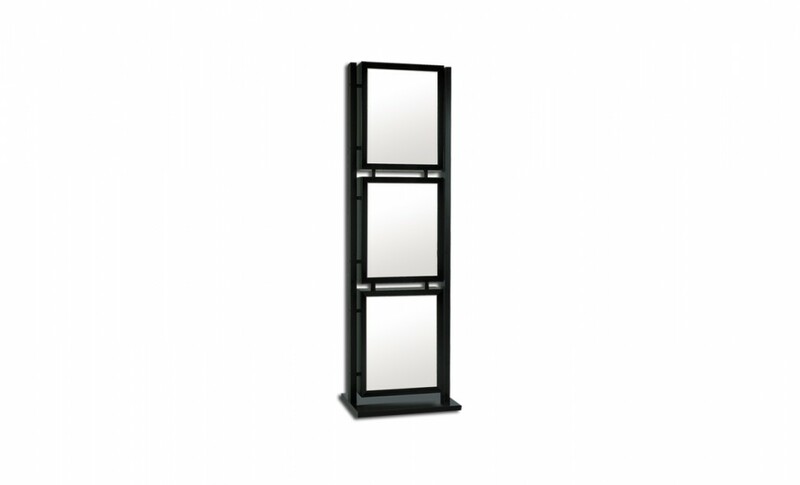 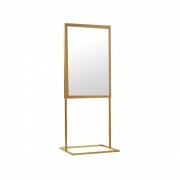 A bold double pedestal freestanding display with a 1 1/4″round face snap frame on one or both sides. 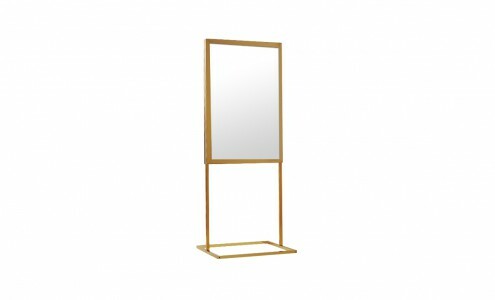 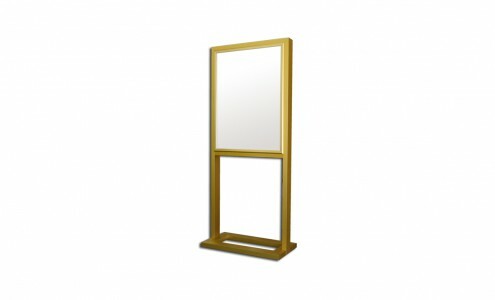 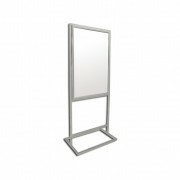 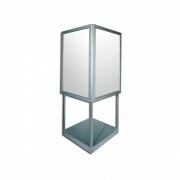 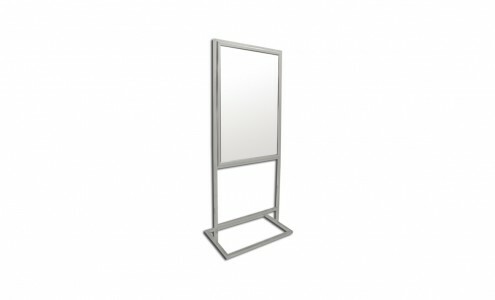 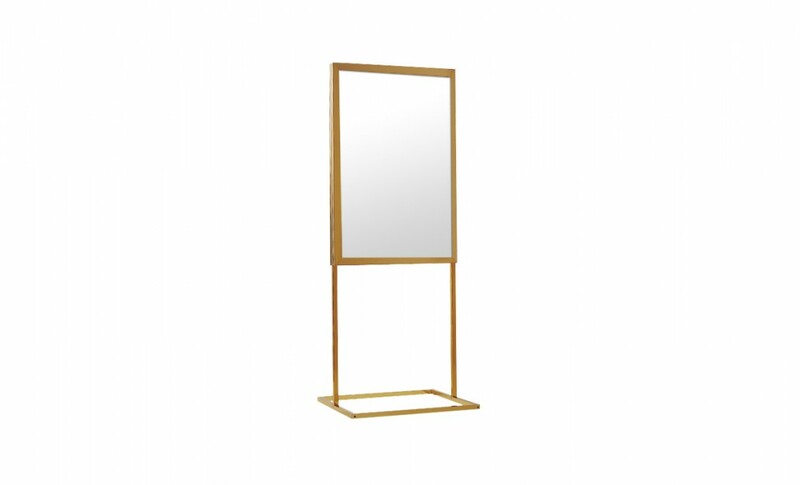 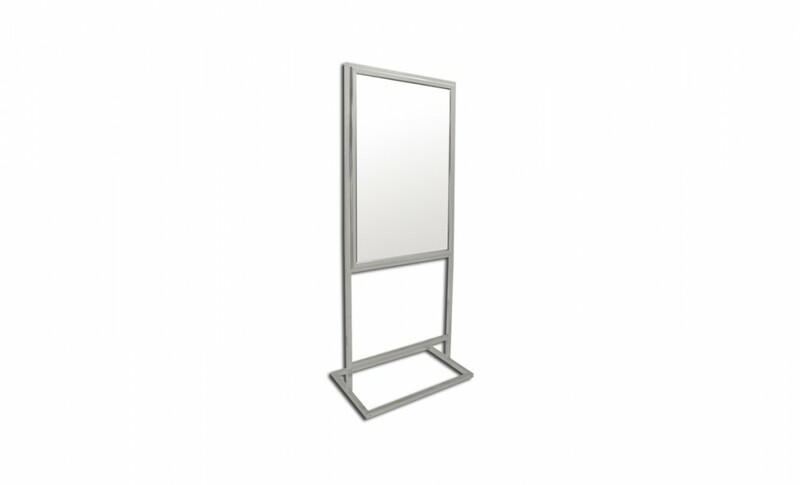 A double pedestal freestanding with a snap frame on one or both sides. 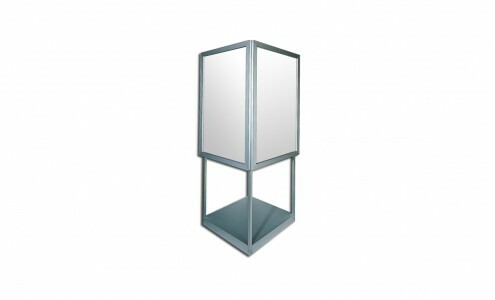 A freestanding bus shelter poster display. 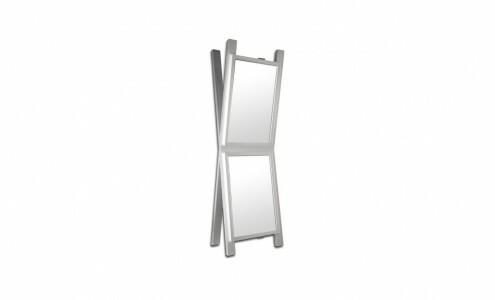 A four sided freestanding display with a snap frame on all 4 sides. 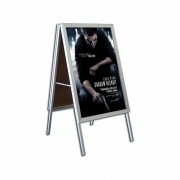 A double sided freestanding display with 2 poster frames on each side in an angular configuration.